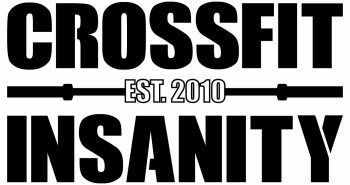 1) Saturday, July 21st: Friends and Family Day is coming again and are invited to come out and try a wod with you at 9:15am! The wod will be a partner workout and will be able to be scaled and modified for anyone! Call up your friends and family and get them in for a fun workout session!